With Intel’s new range of processor releasing in the coming months, manufacturers are bringing up their new lineup to the public while trying support Intel’s NDA as far as possible. 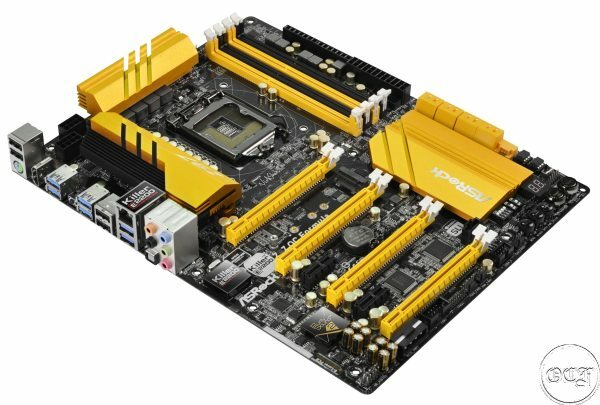 Here’s what is known about the upcoming motherboards from Asrock,EVGA,Gigabyte,Biostar and MSI along with our analysis on it. 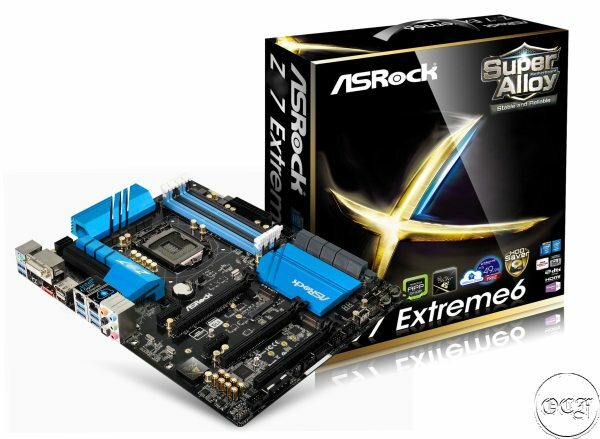 The Extreme 4 comes loaded with about 9 sata port,One M.2 Socket,one USB 3.0 header and two bios chip onboard. Apart from that we see a “purity sound” solution, onboard TPM header and Intel Lan. Although the 4 pin molex on middle of the board kinda sticks out. Here we have DUAL Intel lan with 11 Sata Ports, a mini PCI-e slot with two sata M.2 slots with one being labeled as “Ultra M.2” with “‘PCIe Gen3 x4” labeled next to it.This suggest they are making place for some devices whihc are not even out yet,good for them. This board has a bit better positioning for the 4 pin power,but I would like it to be changed to sata power. 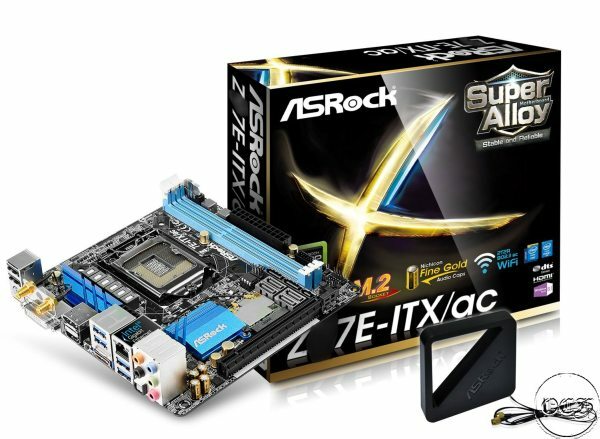 Looks like a standard fare ITX board,while the box says M.2 i don’t see any on the board. However we see four Sata ports,one sata express ports and mini PCI-e. Reloaction of the 8 Pin power to middle will cause problems in cable management. The board comes with four sata ports,one sata express and one M.2.Sound is being handled by the Purity Sound 2 solution here(most probably an ALC 1150 codec with tweaks). Networking is handled by a Killer E2200 LAN. We see a bit more yellow than the previous Z87 OC Formula. 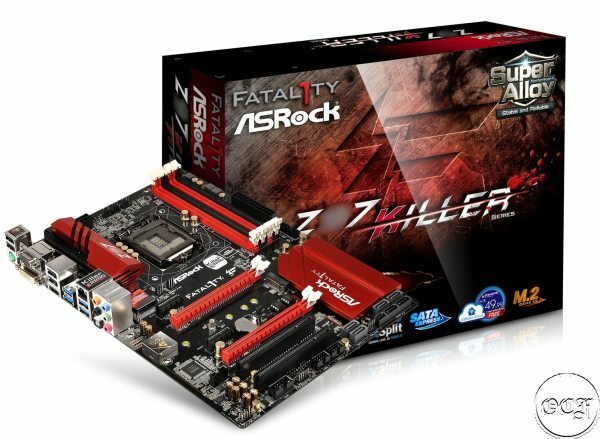 Asrock ahs equipped the abord with on the fly adjustments switches,dip switches for PCI lanes,voltage check points along with better power phases than the other boards in the lineup. 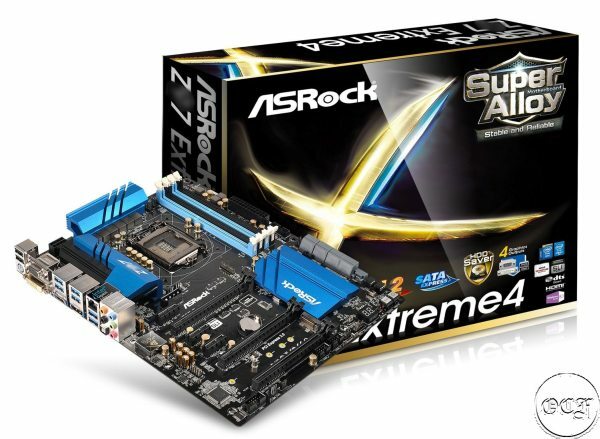 Even though we see quad pci slots there seems to be no PLX chip pointing towards a x8/x4/x4 + x4 like its Z87 cousin. Additionally the board comes with E2200 lan,M.2 slot,9 sata ports and ace overclocker Nick shih’s autograph on the board itself. A law student who likes to test out and open up any gadgets he comes across. And you better not challenge him in TF2 and BFBC2!